A fun movie experience doesn’t really end when the credits roll out. With bespoke HTML5 movie games, audiences have more creative ways to enjoy their favorite flicks beyond the big screen. Compared to the traditional Blu-ray or DVD director’s cut edition, games offer a more immersive experience. With a tap of their smartphone or tablet, they can be the leading stars of their own film. They can join their favorite characters in solving puzzles or fighting enemies. Plus, they can even bring their friends along on their journey. These HTML5 games are usually deployed after a movie is released. However, you can also release it before the movie hits the big screen to ensure that more people will be aware of it. Since these bespoke games can be played on any mobile device, making your new film trend on social media will be easier. Check out these fun games made for movies. Banana Frenzy was made by Chiquita Brands International – Universal Pictures’ promotional partner for Despicable Me 3. This game was part of the worldwide marketing campaign for the movie. The goal is to slice as many bananas as you can before the time runs out. Minions love bananas. They also look like one, so the game was tied perfectly with the movie. 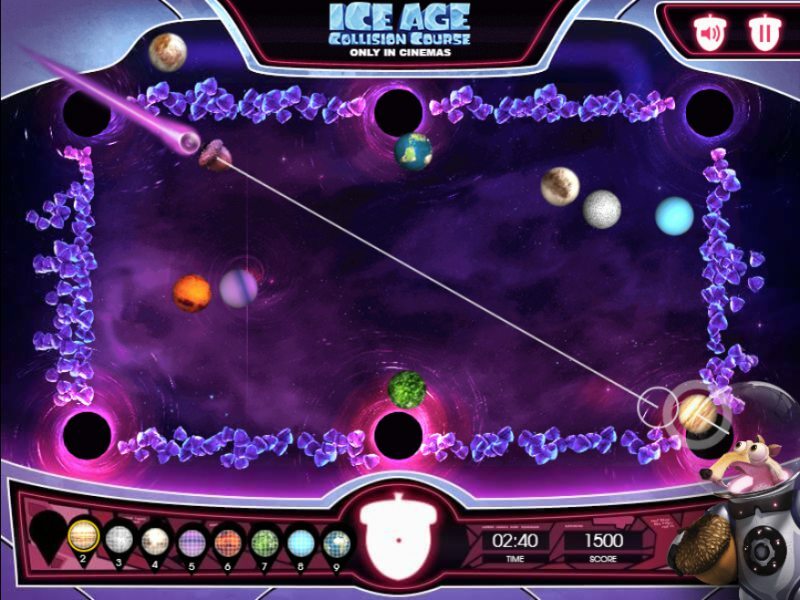 To promote the fourth installment of Ice Age, 20th Century Fox developed an interstellar billiards game. Just like real pool, you have to pocket the nine balls in a specific order. But this time, your cue ball is an acorn and you have to clear out an asteroid belt littered with planets. Scrat was chosen as the main character of this game because his acorn-chasing antics caused the asteroids from falling towards Earth. 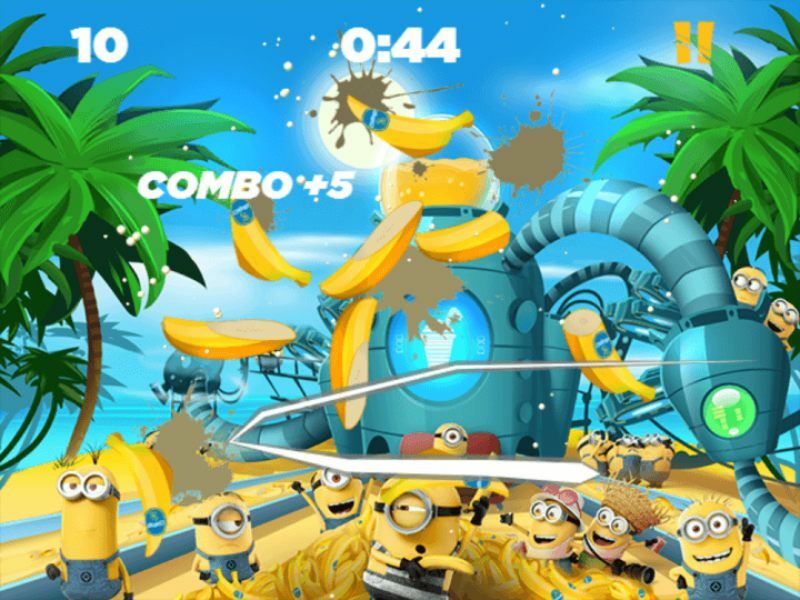 This is another Despicable Me 3 promotional game made in partnership with Chiquita and Universal Pictures. 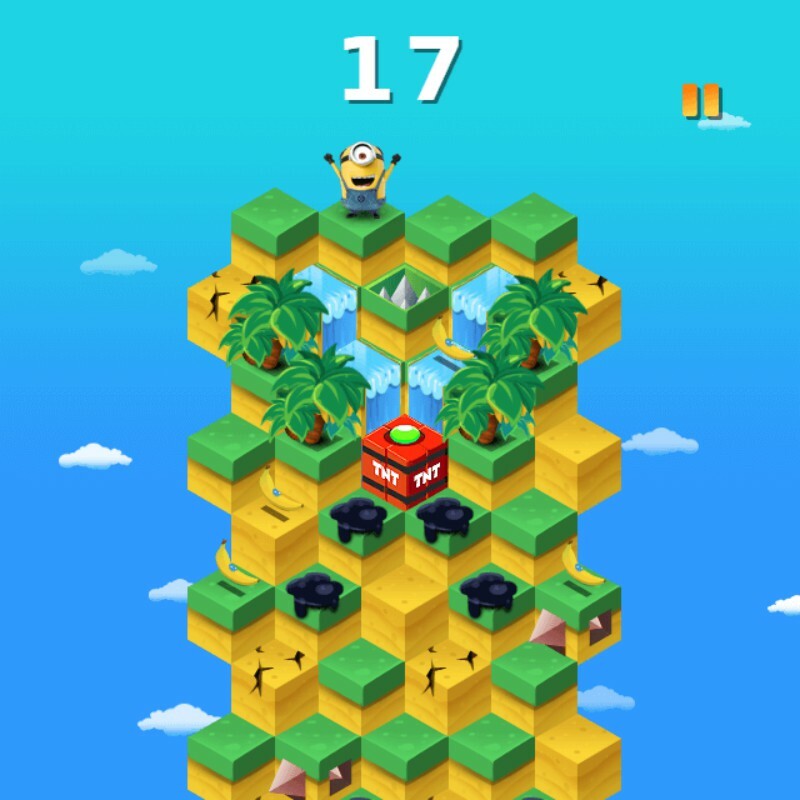 This is an endless runner wherein you have to help a one-minion go down a series of steps. Along the way, you will face different obstacles like spikes and cracked tiles, or receive power-ups in the form of bananas and antidotes. Developing a variety of games for Despicable Me 3 helped spread awareness about the movie and connect with fans of endless runners. The Thunderbirds film was released in 2004 and it was rebooted as a sci-fi series in 2016. 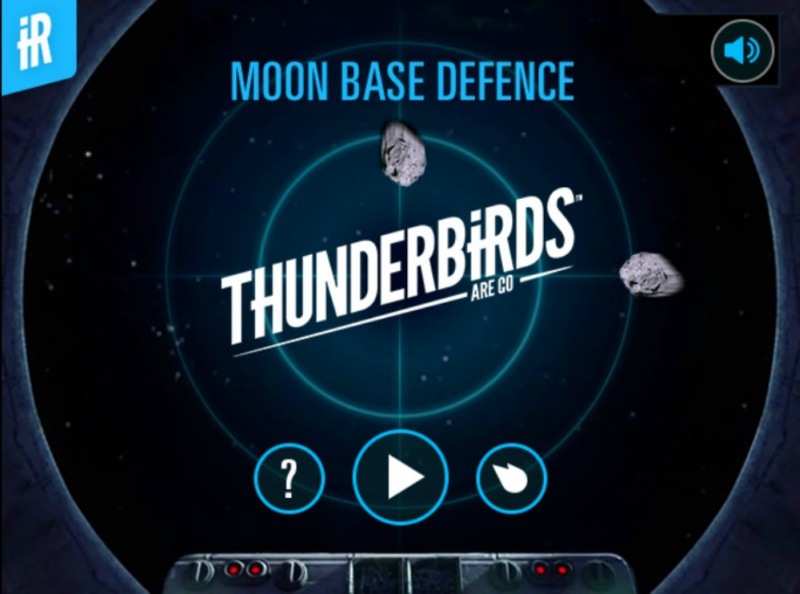 To market the release of the new series, ITV Studios developed wherein will fly through space to destroy asteroids. Despite its 3D visuals, the game paid homage to the previous film and captured the adventurous theme of the entire franchise. Ready to create a bespoke game for your movie? Learn more by visiting this page.